It passes by as quick as turning over the page of a book. 23.59 becomes 0.00 and suddenly we find ourselves in a new year. 2017 stands already strong with its roots deeply tangled in the endings of 2016, ready to become a beautiful year. At least that’s what I have to believe when I read peoples new year resolutions that they all spread proudly over their personal walls and social media. If half of the things being said come true, i think we finally have our world peace :). I didn’t make any this year. So many people asked me though “So Bart, what are you gonna do different this year?”… Maybe just smile at least one smile more than last year :). Help at least one more soul than last year. Thing is: If every day you try to be the best you you can possibly be, you don’t need new year resolution. you are a new year resolution for humanity itself. I always had optimism as a close friend of mine. But last year we became even closer. For every problem there is a solution, that feeling is now even stronger. 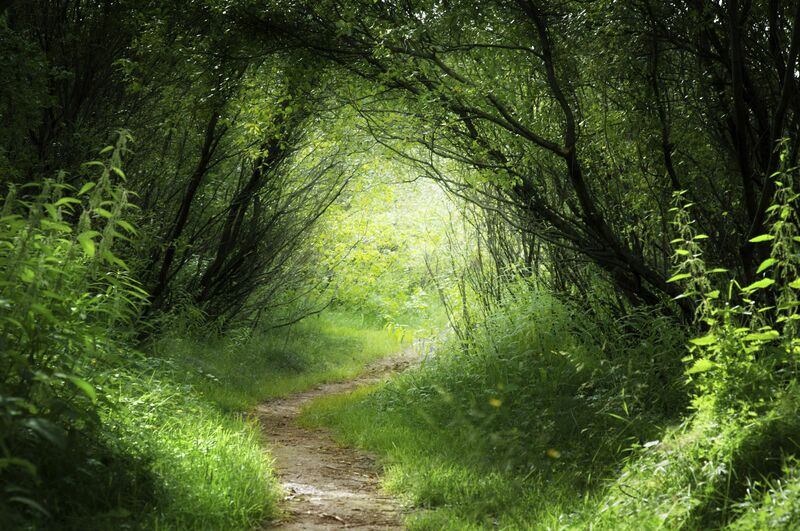 Through every thorny forest you can create a path. You might get some scars doing it, but all scars heal and in the end you created a path where other people can safely walk on to follow you in your footsteps… We need people with guts, those who just say “Come on, people… Let’s go for it”. In Disney’s Lion King they call it “the leap of faith, the band of hope” :p Hakuna Matata!!! Lets create something new, something that so many people are waiting for to happen, but maybe too afraid to try. That’s one of the beauties of VEGOA. We are those who don’t hesitate to get into those thorn bushes and create a path. We know there is a more sustainable way of living possible and if we unite we can create whatever we desire. The true power is within ourselves.